Sanjay Mehra and his wife Sonia live a middle-class life. 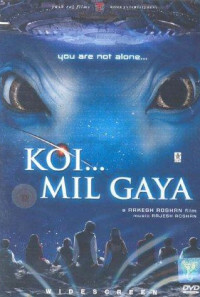 Sanjay's passion is studying the heavenly bodies through various computers, telescopes, and communicators as he believes there is life beyond Earth. He continuously transmits the sound generated by the syllable "Om" and hopes that someone somewhere will hear this signal and respond to it. One day, he does get a response, and he hurries to share this with experts--only to be scoffed at. Humiliated at this, he returns home and that is when an earthquake occurs, destroying the house with all the equipment, seriously injuring a pregnant Sonia, and killing Sanjay. Because of to her injuries, Sonia is able to deliver a baby boy, albeit with serious mental disabilities, whom she names Rohit. The child does survive and grow up - only physically, as mentally he is a mere child. Complications arise when Rohit is taunted and made fun of in school. 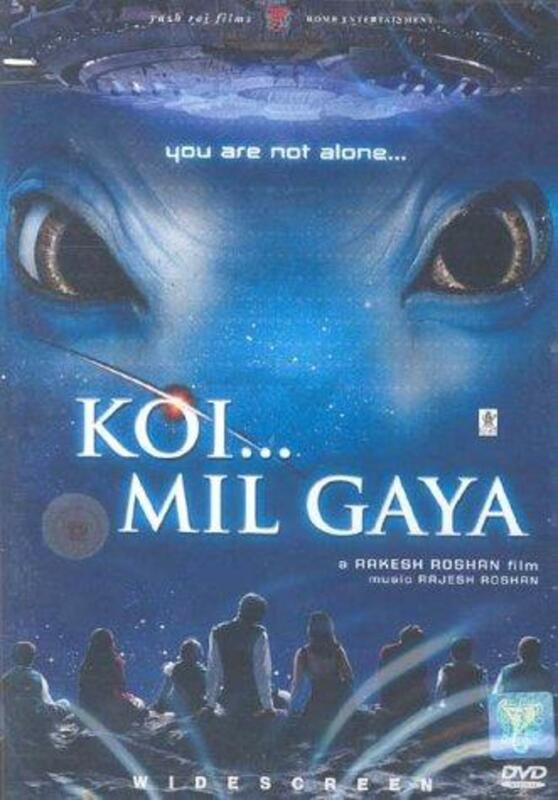 Is Rohit making all this up with an overly active childish imagination (for who can believe a mentally challenged individual having hallucinations about aliens and spaceships?) or is he really hiding an extra-terrestrial? Regions are unavailable for this movie. 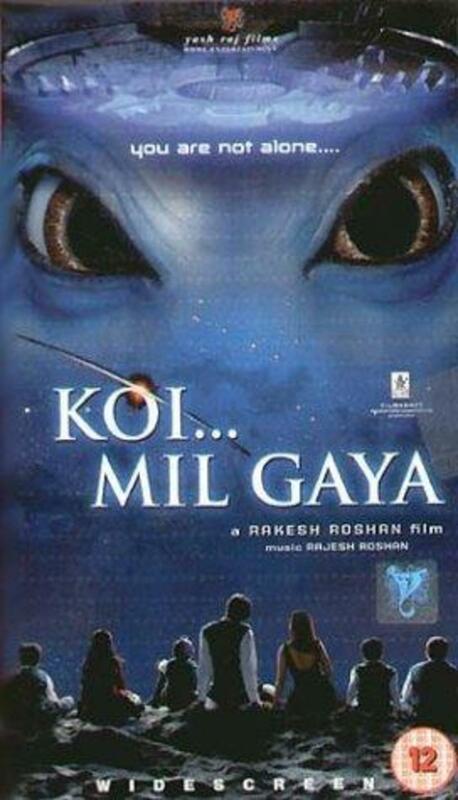 Click the "Watch on Netflix" button to find out if Koi... Mil Gaya is playing in your country.